A wide selection of YAA artist and Artisans' creations at very reasonable prices! 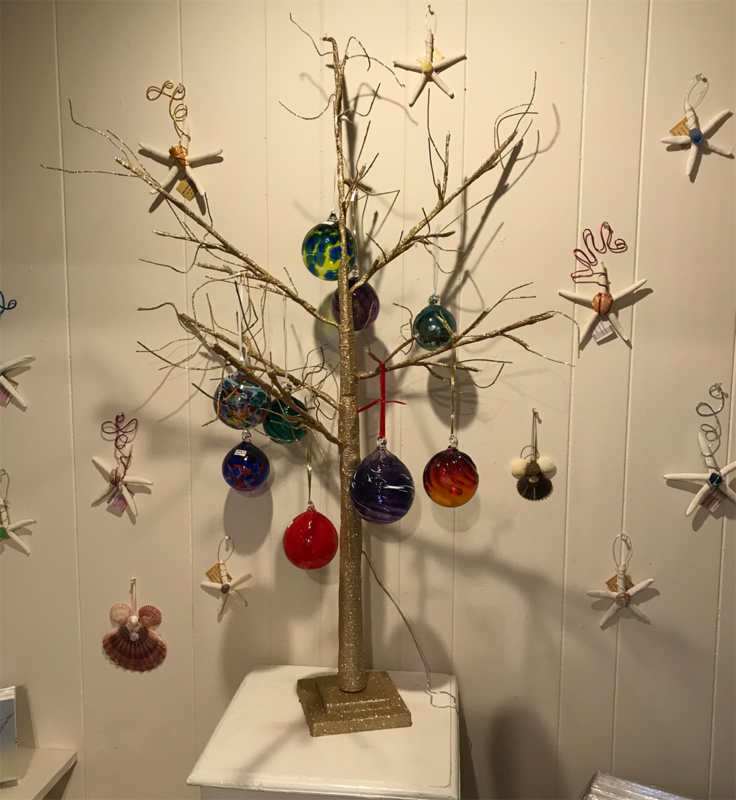 Just some of the unique and hand made items included are pottery and sculpture, wood inlaid bowls and platters, art glass, decorated gourds, eclectic and sparkling jewelry, pressed flower art, hand made cards and prints. Four different vendors of fabric art, including scarves, purses, artwork and a quilt. Dozens of small paintings, photographs, fiber pieces and encaustic minis, decorate your walls with black and white or dazzling color. This year we have added our new alcove area, well-lit and welcoming. Come see our little gift shop with a big selection. 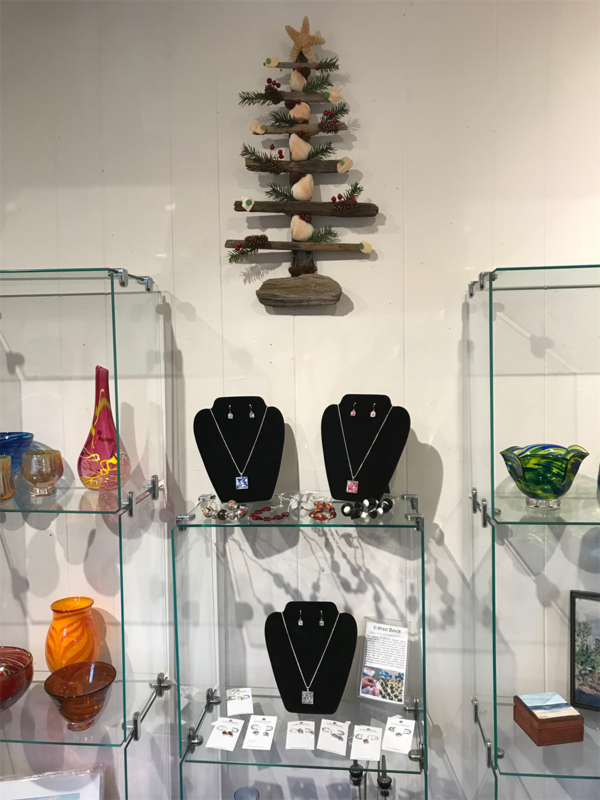 Drive, walk or bike to our gem of a Gift Shop this week and view our Gallery as well. You won't be disappointed!